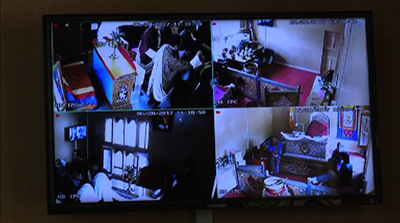 The separate Family and Child Bench at the court is equipped with modern facilities like video communication system to conduct the proceedings. The system will allow a child to identity and recognise the accused, without having to meet them personally. The judges will also question the children through the system unless required to meet personally to prevent intimidation. The bench is the first of its kind in the country’s judicial history. The bench has been established in line with the Convention on the Rights of Children and Childcare and Protection Act of Bhutan. The act requires the court to provide right care and protection to children who are either victims or come in conflict with law. Although the specialised bench was functional since November last year, it has been recently furnished with modern amenities with financial support from Save the Children, Italy.